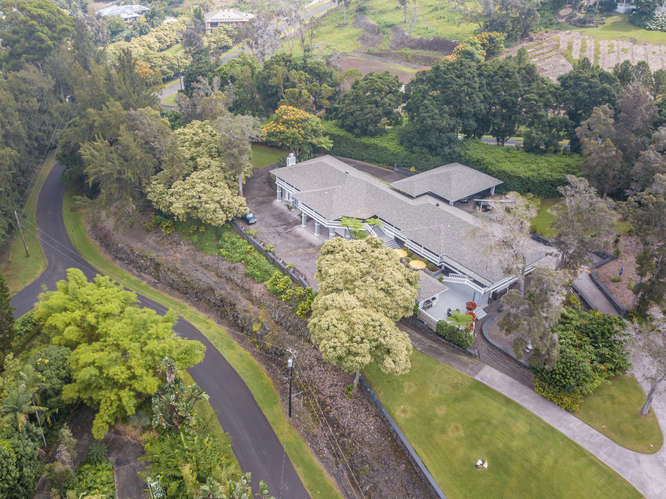 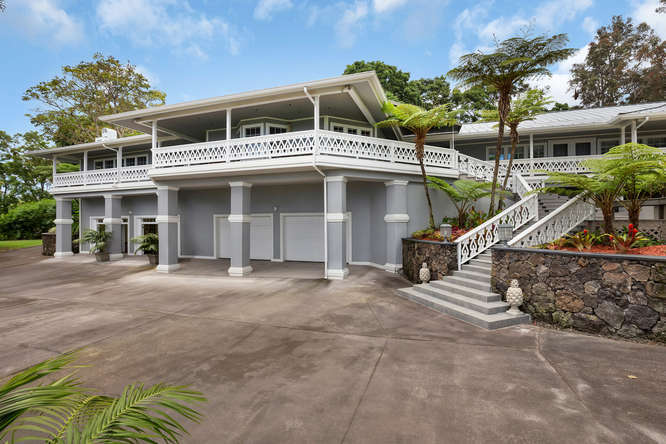 Situated on 3 acres of gated lush tropical grounds in lower Kaloko at an elevation of about 1800 ft, which provides a comfortable climate all year round to enjoy the expansive deck with a big hot-tub & the glorious Kona Sunsets.This plantation style home is unique, majestic & it sits alone with its beautiful character & grand ocean views. 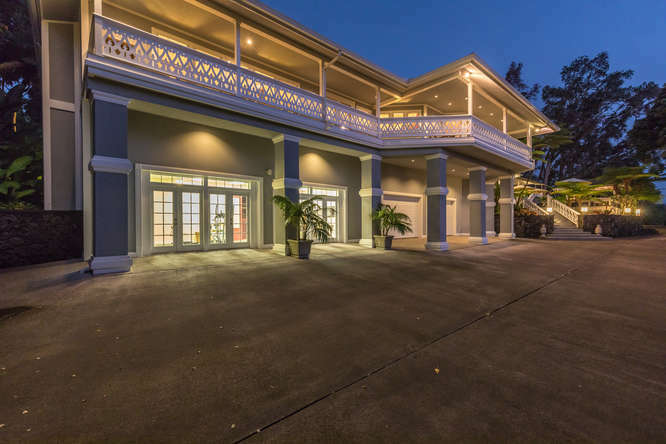 Driving up the driveway you will arrive at an impressive porte cochere that will shelter several cars and guests as they arrive for your next party, company retreat or even a destination wedding location. 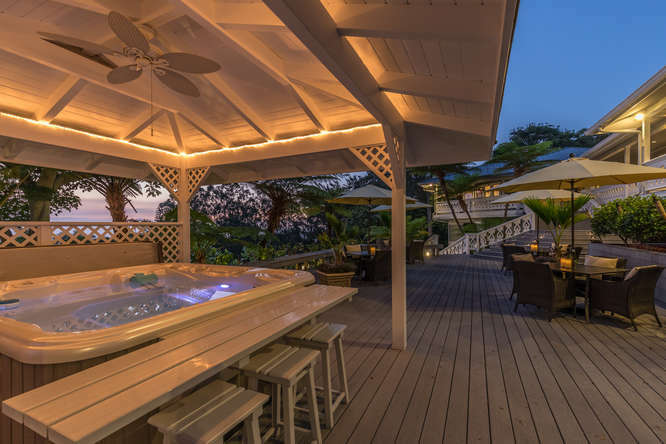 The guest wing, has 4 separate 2-room suites with hardwood floors & spa style bathrooms in travertine and are furnished & decorated in an exclusive Island style. 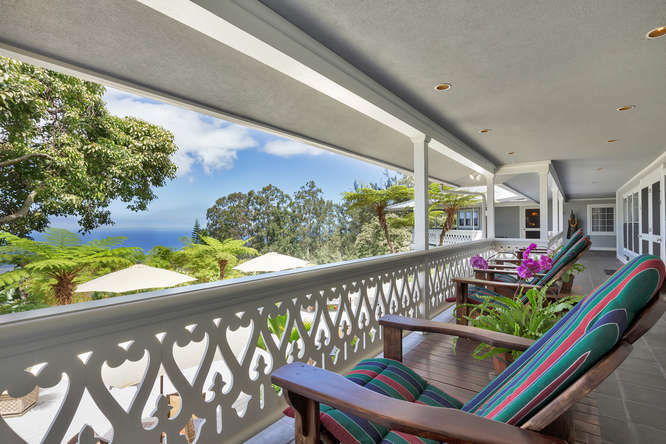 All suites open to the vast lanai with ocean views. 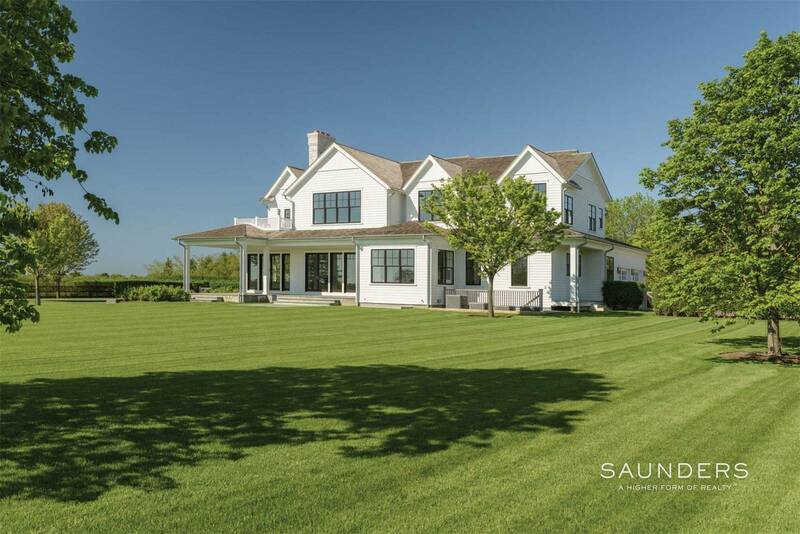 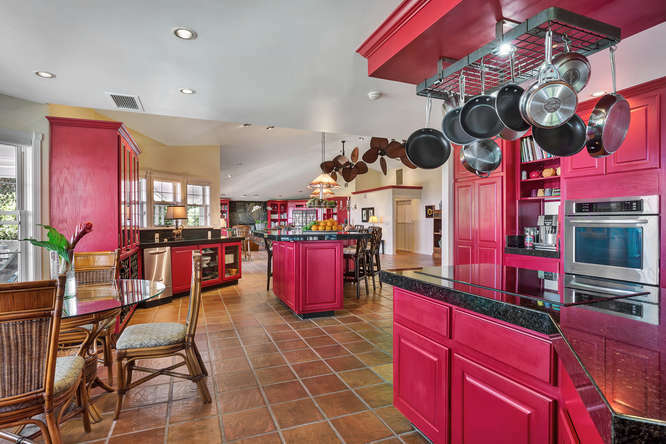 This property is outfitted perfectly for special events, retreats for family, friends or colleagues. 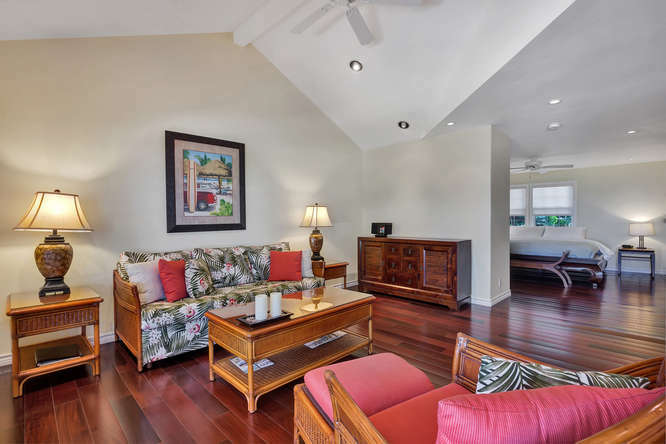 Guests will be thoroughly entertained and fed well in the fully equipped kitchen with breakfast nook & island that opens to the large dining area & great living area with a wood-burning fireplace. 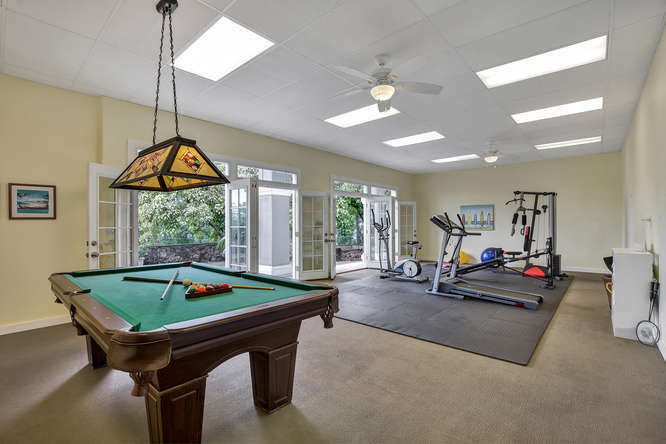 In addition, you’ll have a great entertainment space with fully equipped gym, pool table & an adjoining English Pub with unique ambience, perfect to host a party for friends and family. 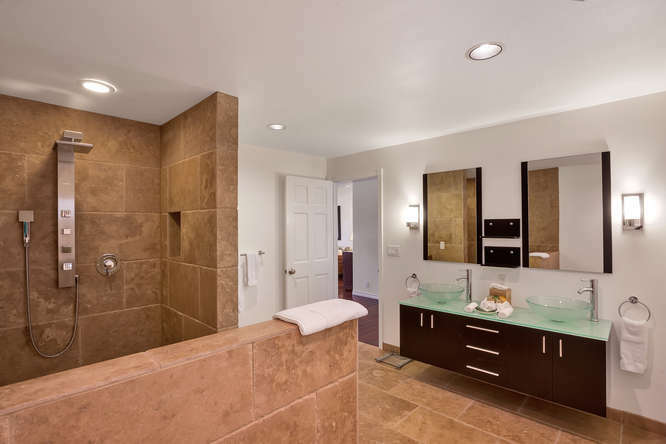 The master bedroom suite has a walk-in closet, dry sauna & an expansive bathroom with huge shower & a big tub with adjoining laundry room and a second bedroom. 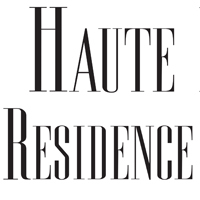 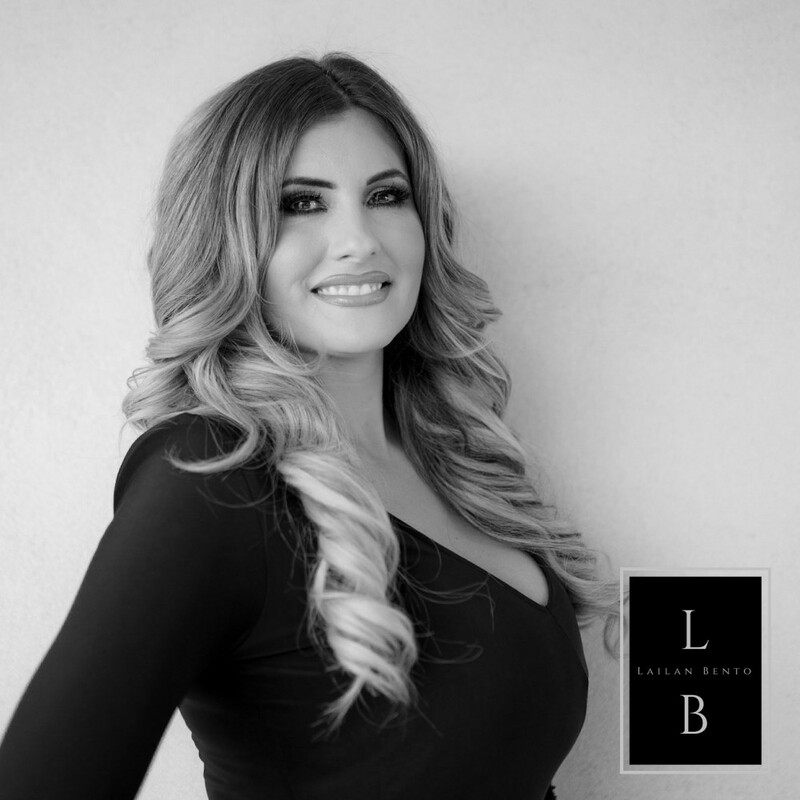 Lailan Bento is the exclusive agent representing the Big Island real estate market as a member of the Haute Residence Real Estate Network. 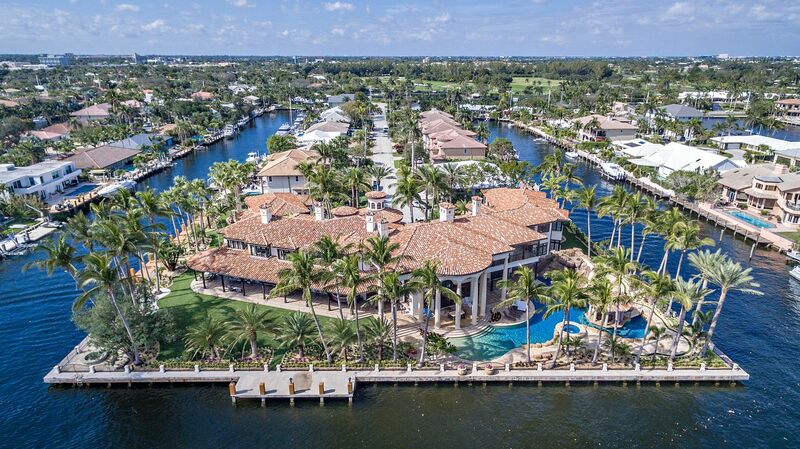 View all of her listings here.